Siamese. my प्रिय चित्र. 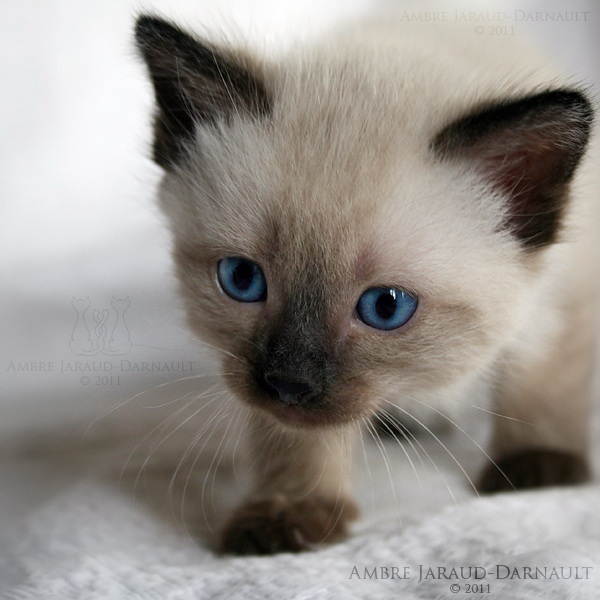 Wallpaper and background images in the Siamese बिल्ली club tagged: siamese kitty beauty image cat. This Siamese बिल्ली photo contains स्याम देश की भाषा बिल्ली, स्याम देश की भाषा, स्याम देश की बिल्ली, and सियामियाई.